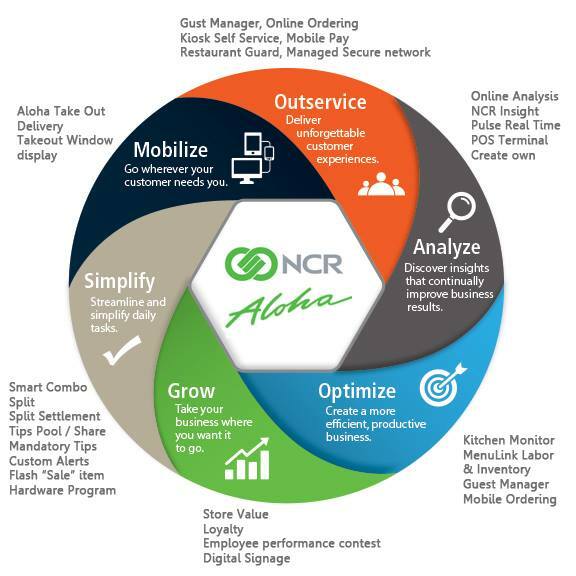 PlanNet Logix is the only authorized NCR/Aloha Point of Sale Dealer in the British Columbia, Canada. Our business is helping your business succeed. Whether you need help with programming, training, equipment installation, and live day coverage to insure success for your first day, we’ve got programs and services you need to make your business rock. Beginning in 1999 and based out of Richmond, BC, PlanNet Logix has always been committed to superior customer service and providing top of the line point of sale products and services for your restaurant or bar. Partnered with NCR, we have the backing of an industry leader in the point of sale industry.